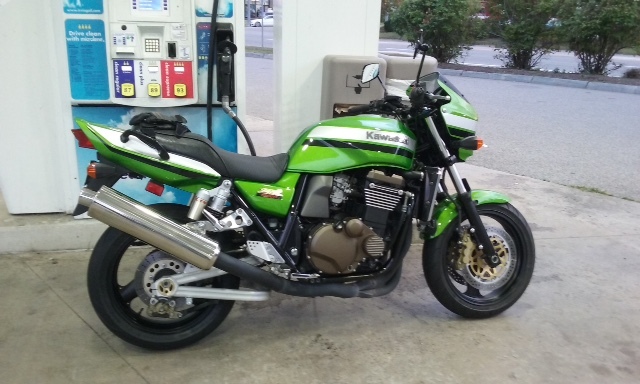 2003 Kawasaki ZRX 1200R in near perfect condition! 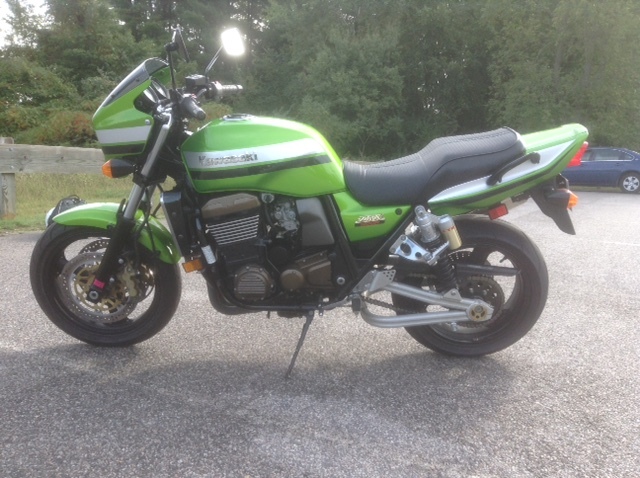 Only 14800 miles, completely stock. Low mileage. 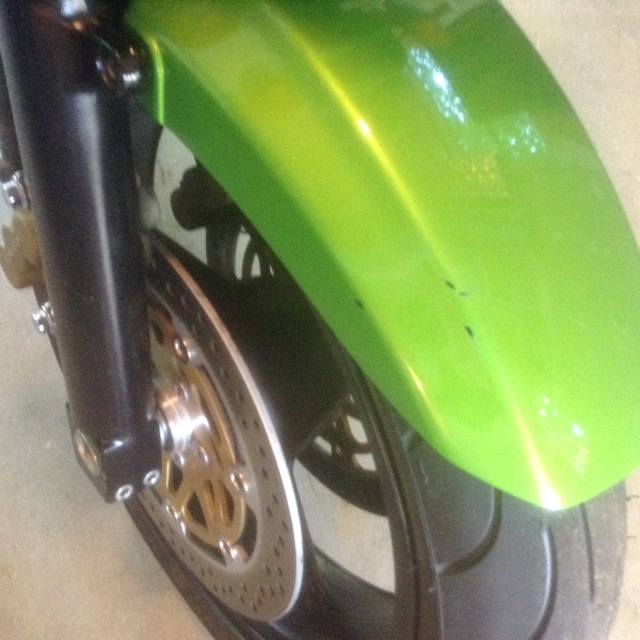 The only blemish is on front fender, small scratches , see pic. 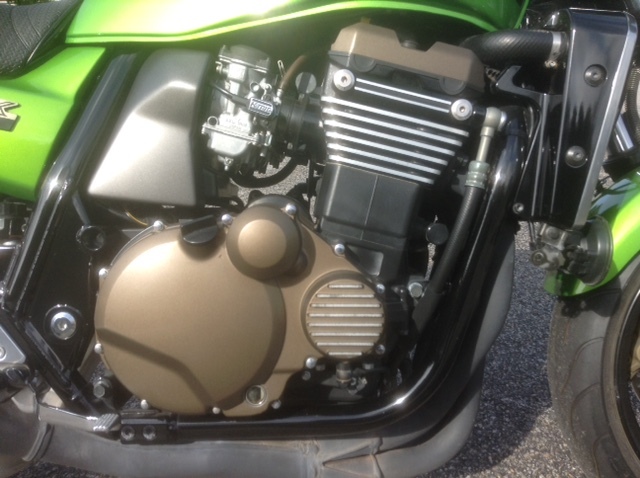 New Michelin Power power pilot 3's less than 800 miles on them. 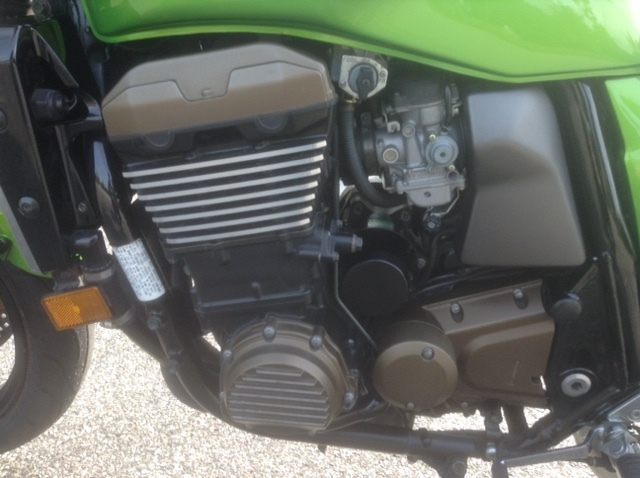 Fresh oil change at 14k, and I just had inspected at local Kawaski dealer for a clean bill of health. $4200 Firm. Please call if seriously interested. 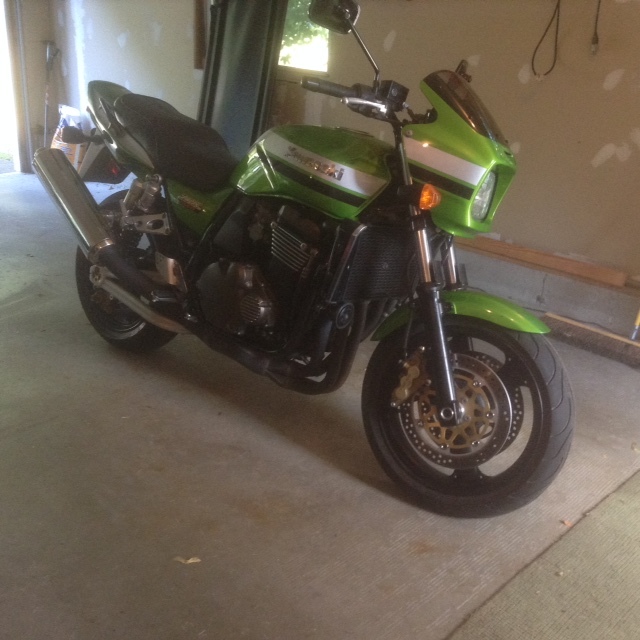 Located in NH 603 682-1715 Not interested in trades.